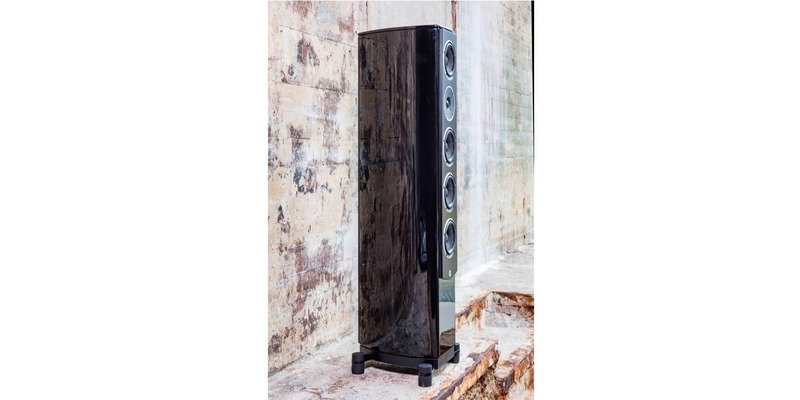 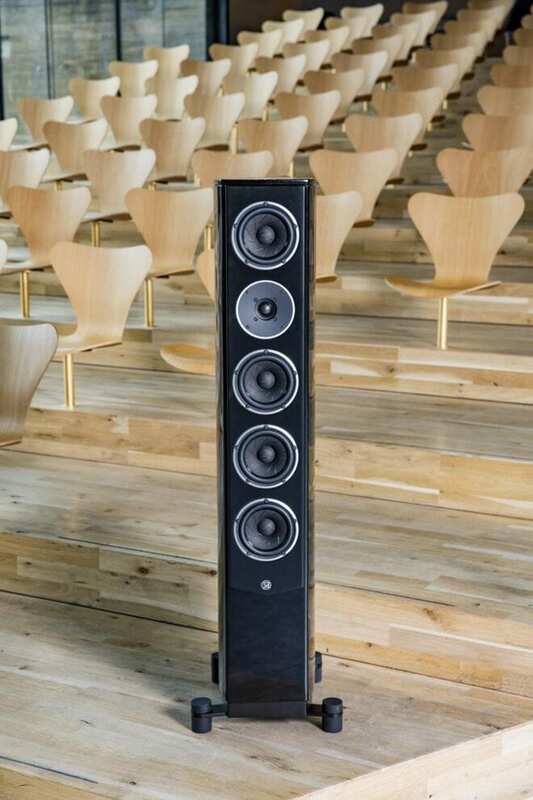 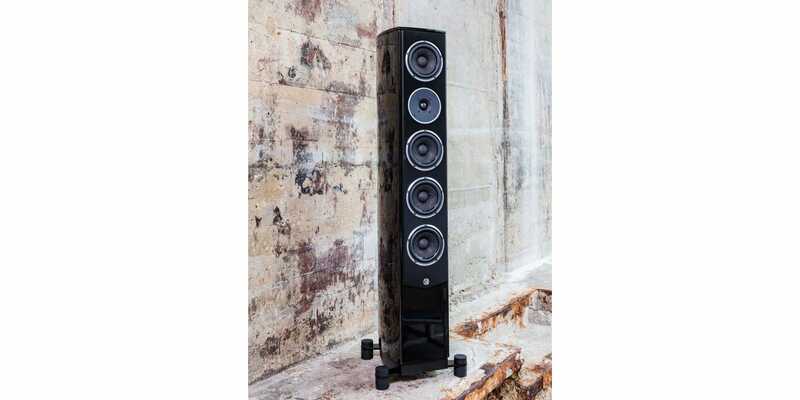 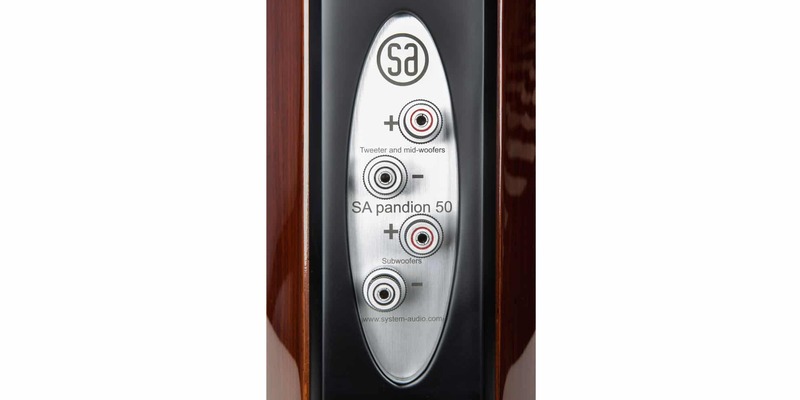 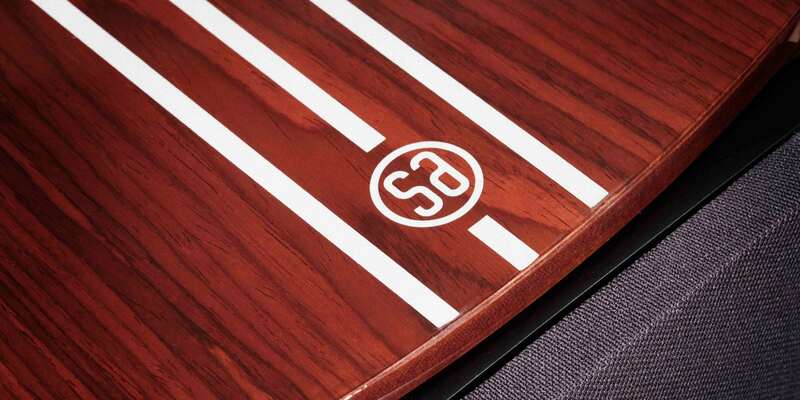 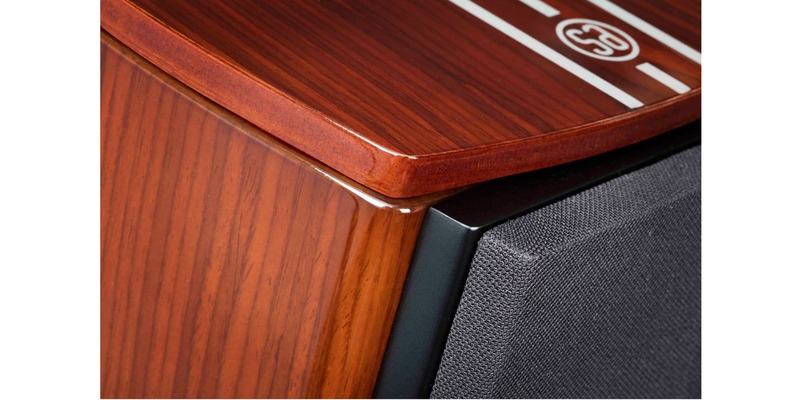 The name is SA pandion 50 and this is the most extraordinary loudspeaker we’ve ever made. 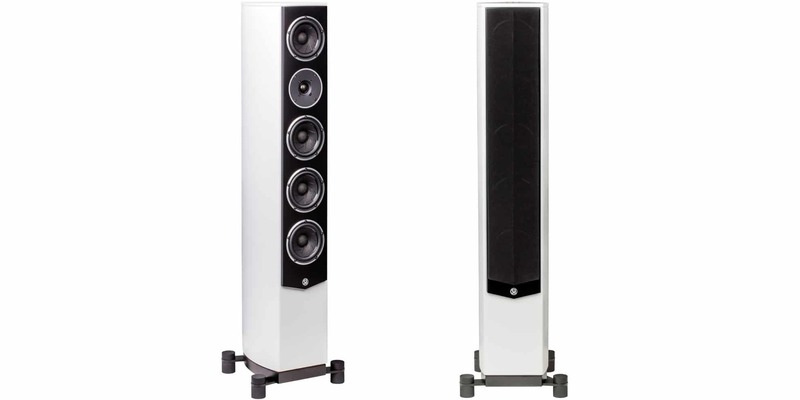 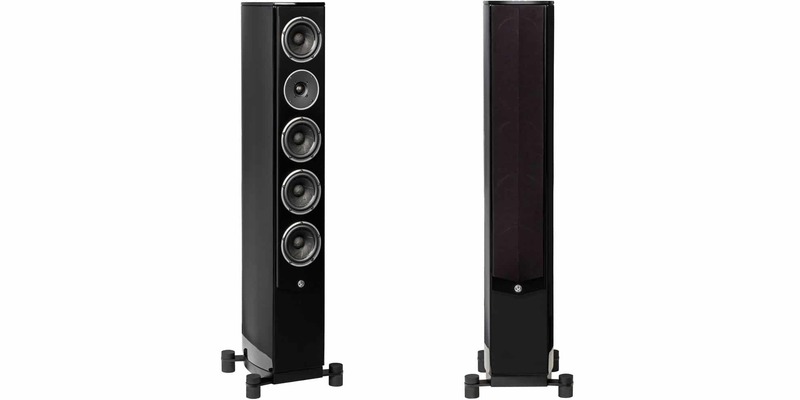 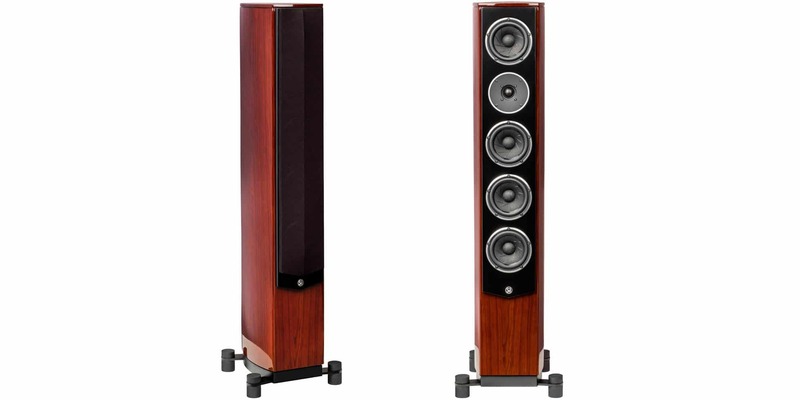 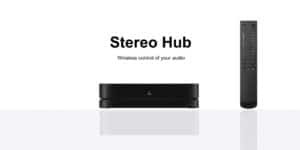 Everything about this loudspeaker is special, and we would like to invite you to experience it. 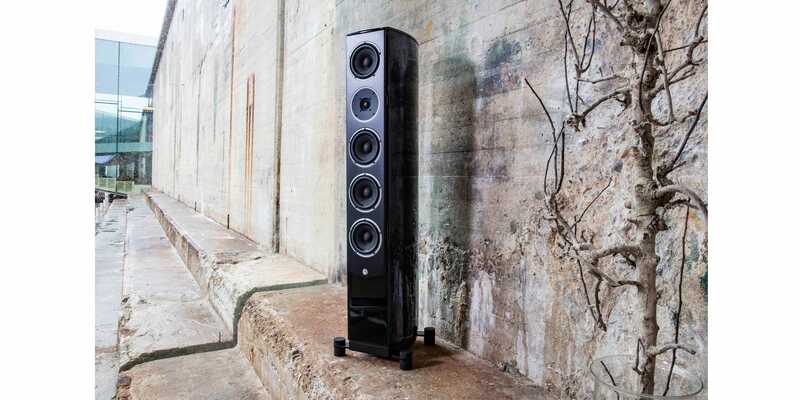 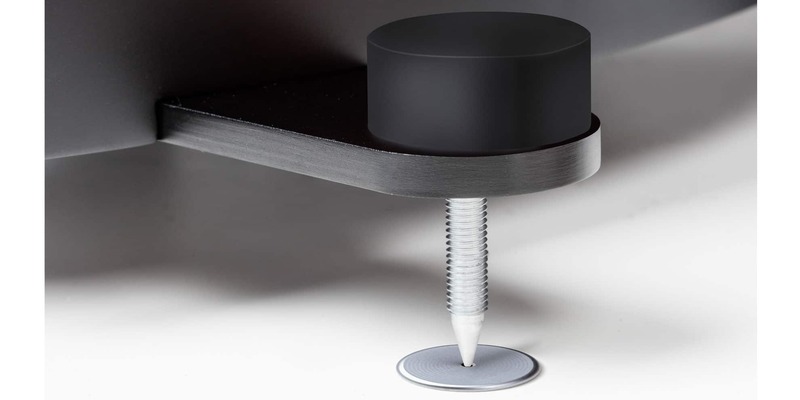 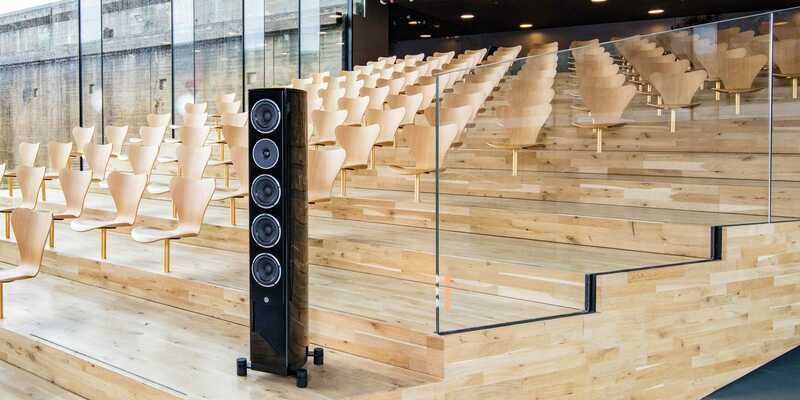 This is our most ambitious loudspeaker ever. 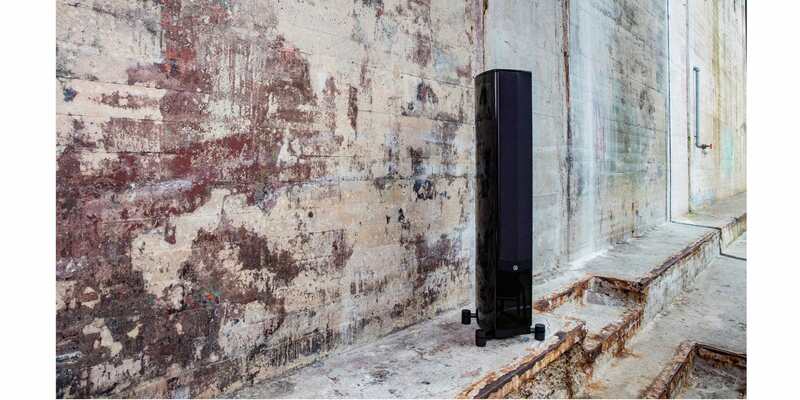 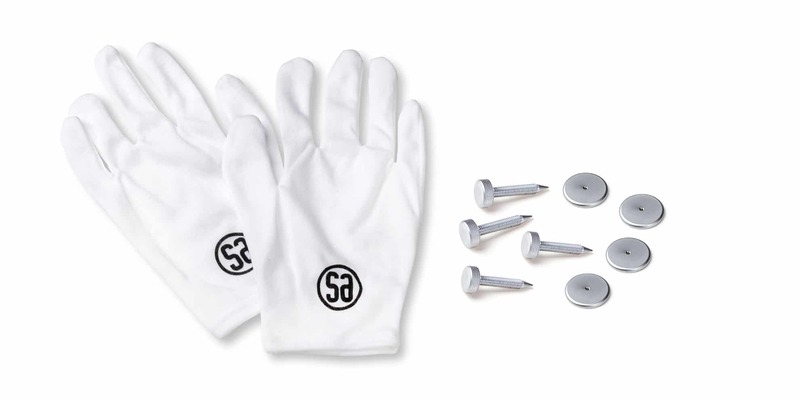 The sound is 8-10 times cleaner than you normally hear from a loudspeaker. 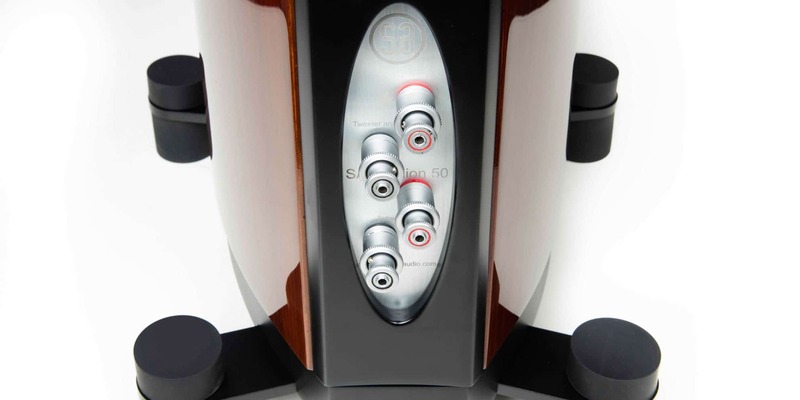 The music goes at least two octaves deeper than most people have ever heard and the great dynamism opens with a factor of 3 for the experience of presence. 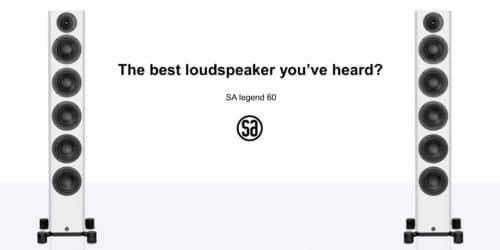 It is (frankly) overwhelming what it does to music.